For a true developer, there’s no substitute for serious programming knowledge. 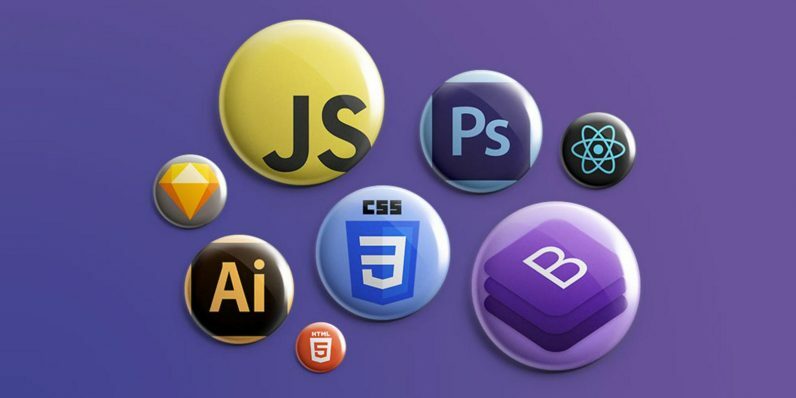 You can bank all the coding know-how for any web project with the training from The Complete Front-End Developer Bundle. Right now, the collection is available for the limited time price of only $41, a savings of over 90 percent off its regular cost.